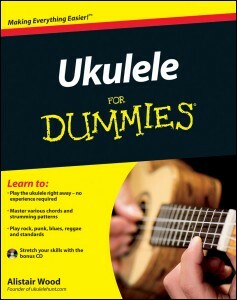 Once you get past the silly title (Ukulele for Dummies), you realize that Al Wood (who runs www.ukulelehunt.com) has actually put together a marvelous compendium of ukulele knowledge that takes you from novice to expert. I'm not always a fan of 'teach yourself an instrument' books, but this one of Al's is, really, a ukulele bible. A great reference, with an included audio dvd, and some very witty writing that makes it fun to read. For those of you who do NOT live in Boston. 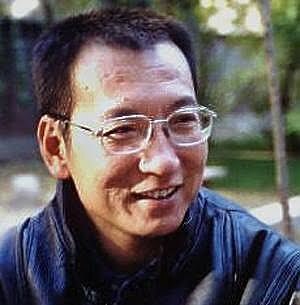 (is there a world outside of Boston? 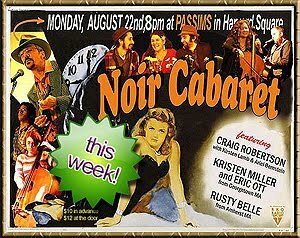 I've heard one exists, but I'm not convinced) You will be able to tune in to a LIVE (well, undead anyway) Noir Cabaret show at Passims in Harvard Square. Here's the show poster, and this is the link to Passims Concert Window. The show will start at 8pm, Boston time, and will have some cool performances from New England musicians. Lots of different instruments and a variety of approaches to live music. Tune In, Turn On, and Drop What You're Doing. "Hawaiian ukulele virtuoso Jake Shimabukuro stopped by the Rolling Stone studio recently to play a couple of his original compositions along with a gorgeous, delicate rendition of the Queen classic "Bohemian Rhapsody." After the set, Shimabukuro demonstrated how he developed his distinct ukulele style and talked about how thrilled he is that his instrument has enjoyed a recent resurgence in popularity." If you're in the Strathmore (MD) area on Wednesday, August 24, grab your uke and join Cathy Fink, Marcy Marxer and a cast of the usual suspects as they attempt to break the world record for Largest Ukulele Ensemble. Info on the fest and the record attempt here. Ukulelia's Commander of Expeditionary Lutherie Forces, Michael Simmons, points us to luthier Michihiro Matsuda's experimental ukulele, currently featured on the Fretboard Journal blog. The top is made of a sandwich of Nomex® and spruce, bent into a bow shape. Nomex is a lightweight, ultra-strong high-tech material used in the manufacture of aircraft. Read more and see a video of the uke in action here.